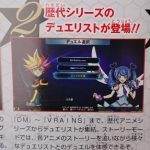 Now that we are only a month or so away from the Legacy of the Duelist: Link Evolution's release, Konami has released new screenshots in V Jump. It’s safe to say that many Duelists around the world are starting to get hyped for the brand new Yu-Gi-Oh! 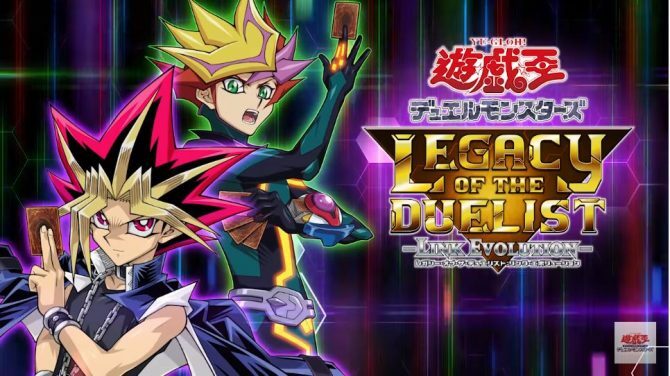 game coming to Nintendo Switch, titled Legacy of the Duelist: Link Evolution, as it’s set to launch on April 25, 2019. While the title hasn’t even been officially announced yet, we just got our first look at some screenshots from the Nintendo Switch card game and…it’s pretty much exactly what you’d expect. 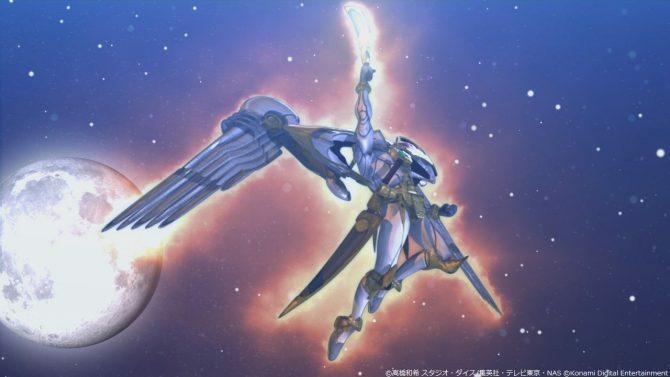 The screenshots themselves give fans a good look at some of the new features that have been added with this port of the game, including Link Summons, the new VRAINS story missions, Master Rules, and more. Of course, these screenshots were taken from the upcoming issue of V Jump, so big thanks to YGOrganization for all of these shots. You can, of course, check them out at the end of the article. 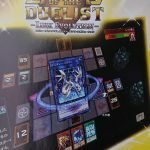 For those that don’t know, Link Evolution is a port of Legacy of the Duelist that was originally released in 2015 with updated rules, features, and more. 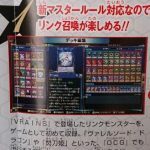 Now, instead of stopping at Arc-V and Pendulum Monsters, the game goes all the way up through the VRAINS anime and Link Monsters, meaning you’ll be able to duel the latest enemies, cards, and more. For major Yu-Gi-Oh! fans like me, it’s nice to get a new updated game to kill some time. Yu-Gi-Oh! 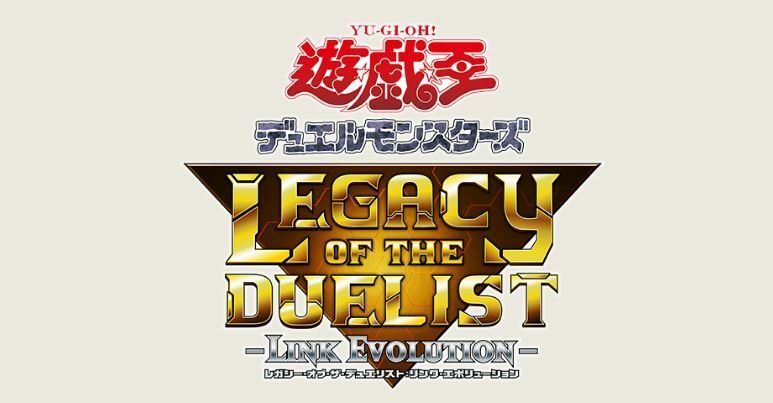 Legacy of the Duelist: Link Evolution currently has a release date of April 25, 2019, (at least in Japan) and will be available exclusively on the Nintendo Switch.